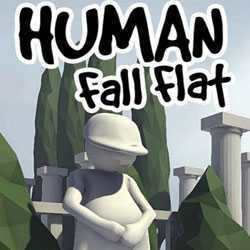 Human Fall Flat is an Adventure and Puzzle game for PC published by Curve Digital in 2016. Control a normal human named Bob. He doesn’t have any superpower that he can do unnatural things in the environments. You have to play as him to invent lots of unbelievable items. 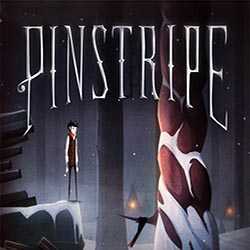 Pinstripe is an Adventure, Puzzle and Platformer game for PC published by Armor Games in 2017. A boy named Teddy needs you. He is on dangerous adventures to find his lost daughter named Bo. You will enter an amazing but odd world to find her in the darkness.